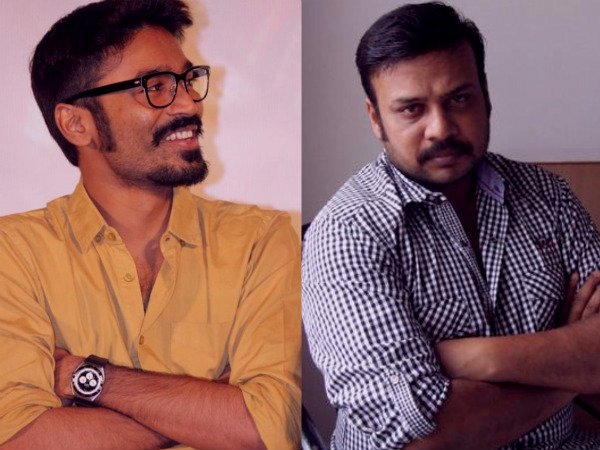 Ace director Prabhu Solomon will wield the megaphone for the Dhanush starrer next, say sources. While Dhanush has quite a number of films needing his attention including the untitled Velraj directorial, Balaji Mohan’s Maari and Vetrimaaran’s Soodhadi, Prabhu Solomon has begun the story discussion with his assistants for the project. Solomon is among those directors who pen their scripts and then look for suitable artistes and not vice-versa. Dhanush, one of the most sought-after actors in Kollywood, is awaiting the release of his Hindi film Shamitabh and K.V. Anand’s Anegan which are releasing within the next two weeks. Prabhu Solomon has only directed 8 Tamil films in a career spanning more than 15 years but has earned the tag of a director who prefers quality over quantity. Sources close to the team say that the director is in the process of carving out a story and script that would be suitable for the National Award winner and that it is too early to reveal more about the film. As Dhanush’s call-sheet diary is filled at present, he might star work to work in Solomon’s new film either towards the end of the year or early next year.